I offer full service driftboat and wading trips on the famous Salmon River as well as other Lake Ontario tributaries. Offering guided instruction of Fly fishing and Center pin fishing for anglers of all ages with all equipment supplied. This is a full service website with links to current water conditions, an up to date Fishing Report on what's happening on the river, FAQ's about what to expect and bring on your trip and you can even book your trip online! 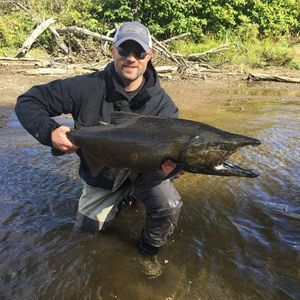 Salmon River Chinook Salmon Run is ramping up for the season. 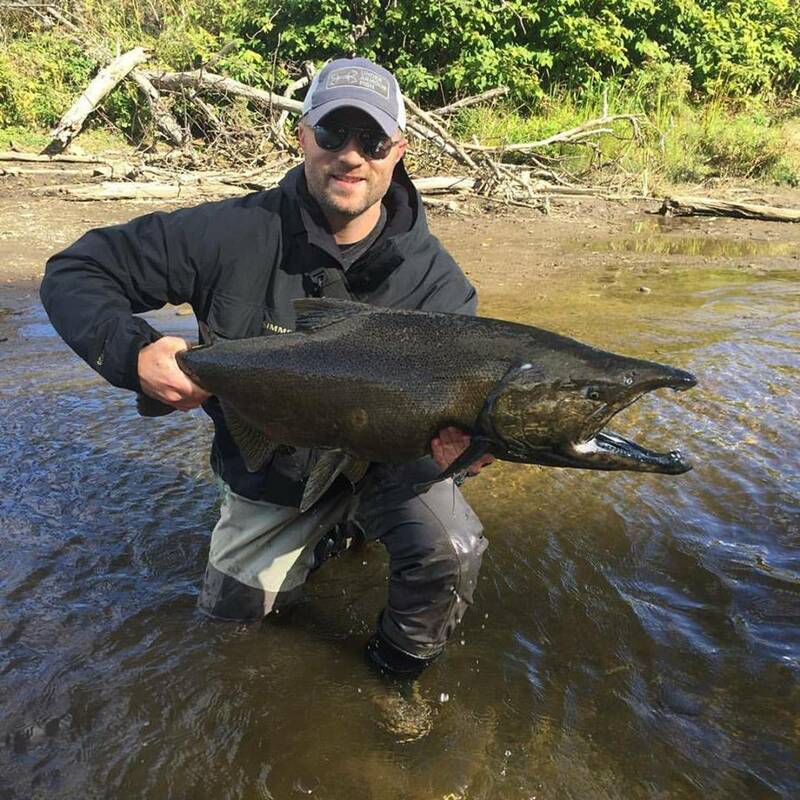 There are plenty of fish in the river now, guides are reporting that the action at the mouth of the river is slowing down. 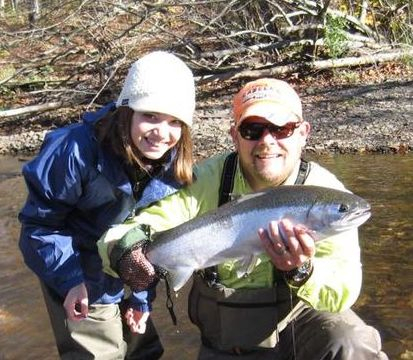 Only a couple of weeks until Steelhead start showing up in the river in greater numbers!